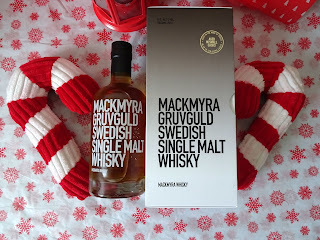 Its that time of the year time to get shopping for Christmas. 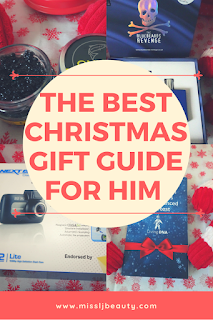 This is my gift guide for him. First things first, I need to want to introduce you to Summerton club. This is an amazing subscription service. If you like the finer drink is in life, They expertly select rare and unique sprints from around the world. They have brandies, rums, whiskies and more. This is for the man who has everything. Every month Summerton club hand select one rare drink and send it to your door. This is a sneak peek at this months. It's a Mackmyra Gruvguld Swedish Single malt whiskey. I know what you are thinking, you have never heard of this? That is what The Summerton club is amazing for this is not available in the UK. It is only £50 per month. You get expensive and rare drinks at a fraction of the price delivered to your door. get over there. 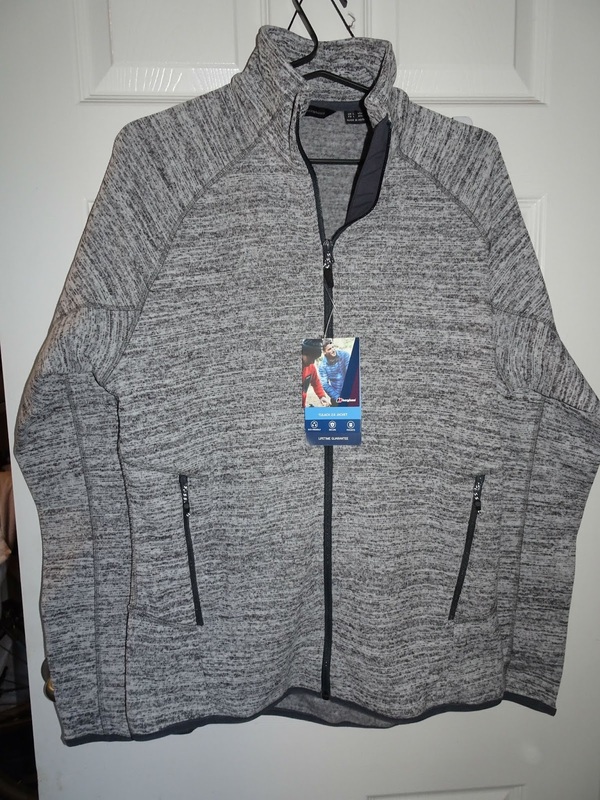 One of my go-to gifts is always a nice Men's fleece jacket. This Berghaus Tulach 2.0 Fleece This is size large. It is the nicest material and keeps you perfectly warm even on the chilliest of days. 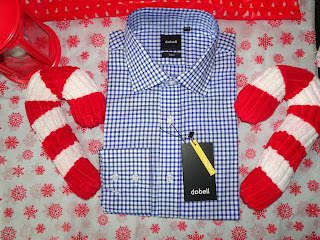 It has stretch binding cuffs collar and hem. Making sure you stay cosy at all times. 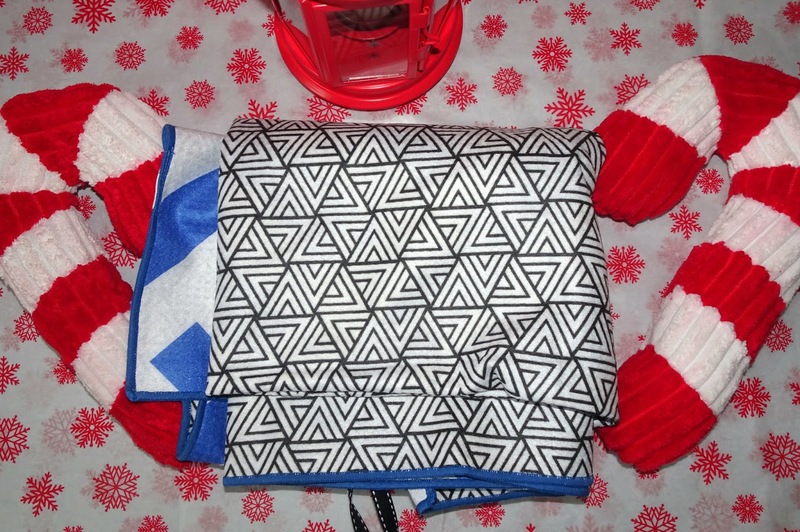 Two hand pockets and a handy ski pass pocket on the sleeve. The sizing of this is true to life. There is a huge range of Men’s Berghaus fleece available and they always make a great gift. If like me, the men in your life love the outdoors. You can never go wrong with a good pair of warm waterproof trousers. 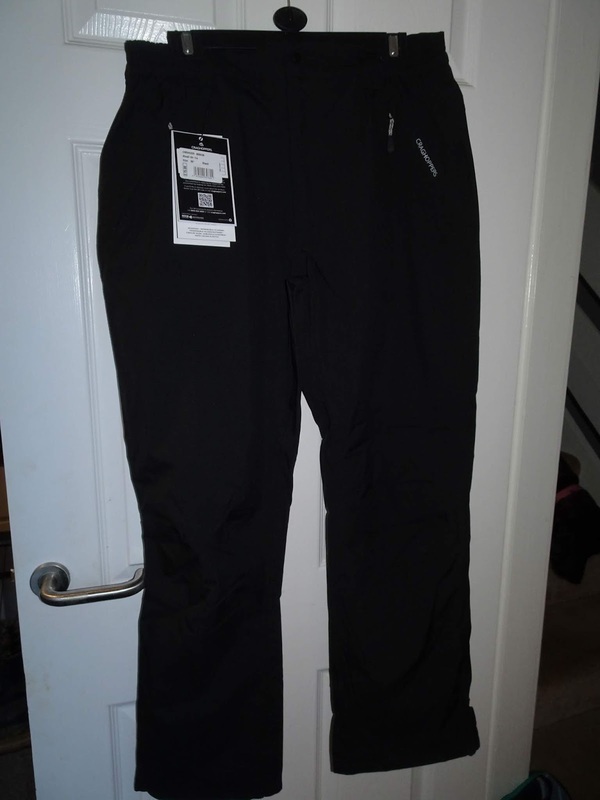 These are the Craghoppers Steall waterproof trousers in size 36. In my opinion the best waterproofs on the market. They have AquaDry membrane technology, which acts as a barrier against the water without compromising on comfort and breathability. These are stretch fit. They also feature a heel tape to make sure no water creeps in. 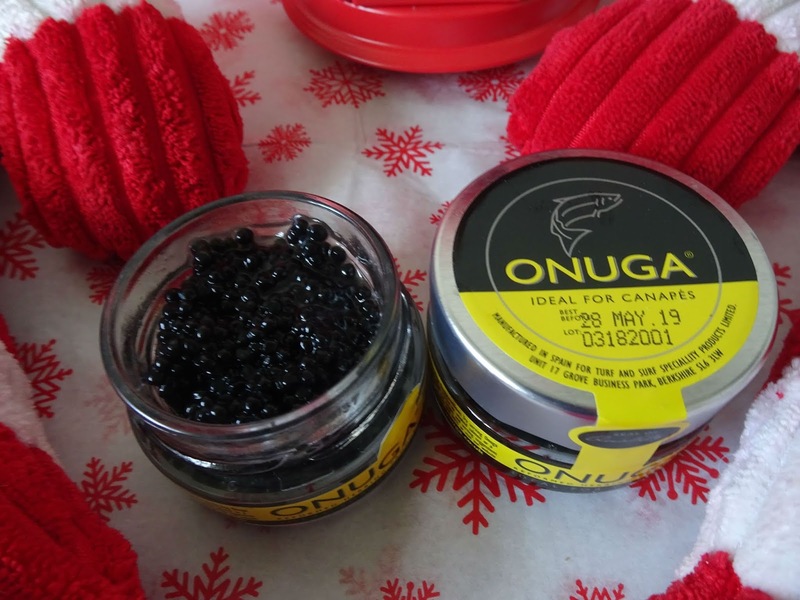 Perfect for any outdoor enthusiast. These run a bit small so I would recommend sizing up. You can do no wrong with any pair of Craghoppers waterproof trousers. They are really well made and always make a nice gift. I wasn't too sure which guide to include this in. 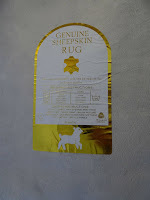 My husband has always wanted a nice sheepskin rug. Idyllhome have an amazing range of gifts for everyone. When I saw this, I knew he would be over the moon with this. It is stunning. It is super fluffy and luxurious. 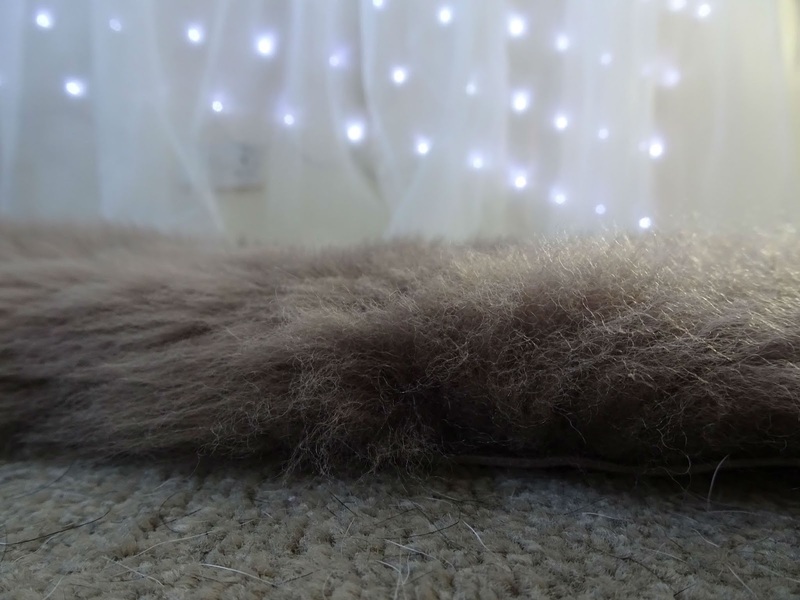 I honestly can not believe the quality of this rug. My husband says it is a must have for his man cave. 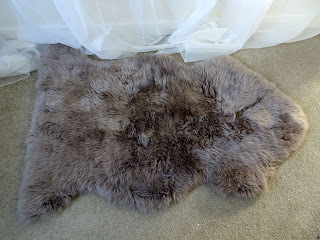 This is the Sheepskin rug in taupe. This is The bodyclock Luxe 700 by Lumie. It is one of my husband favourite items he owns. It is the most advanced alarm clock I have ever come across. You can set it to slowly wake you up with a sunrise light setting. Perfect for waking you up naturally. It leaves you waking up refreshed and revitalised. You can also use it to drift off to sleep as it also has a sunset mode. It has 20 built-in wakes and sleeps sounds from the classic waterfall to background cafe noise. It really has everything you need if you are a troubled sleeper. It not only has all that but it is a Bluetooth speaker and a USB charger. My husband uses this to wake early for 5am bike rides and he says he could be without it. Why not give him the gift of the best sleep and a fab looking bedside light. My husband is obsessed with cheese. He is in need of a nice cheese board and utensils. 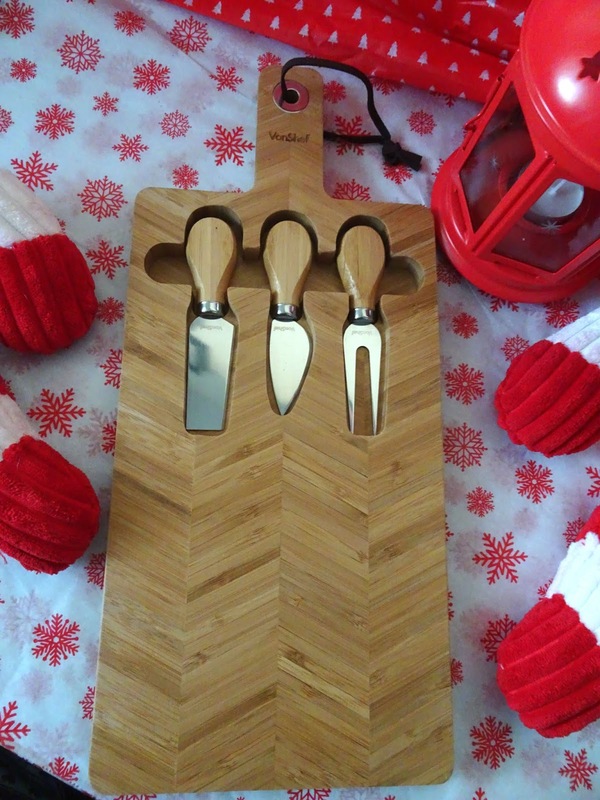 The quality of this one is amazing it is heavy and they cheese knives and servers are lovely. I already know i will be getting brownie points for this one. I picked this up for my father in law. He loves a nice coffee and His old cafetiere has given up. 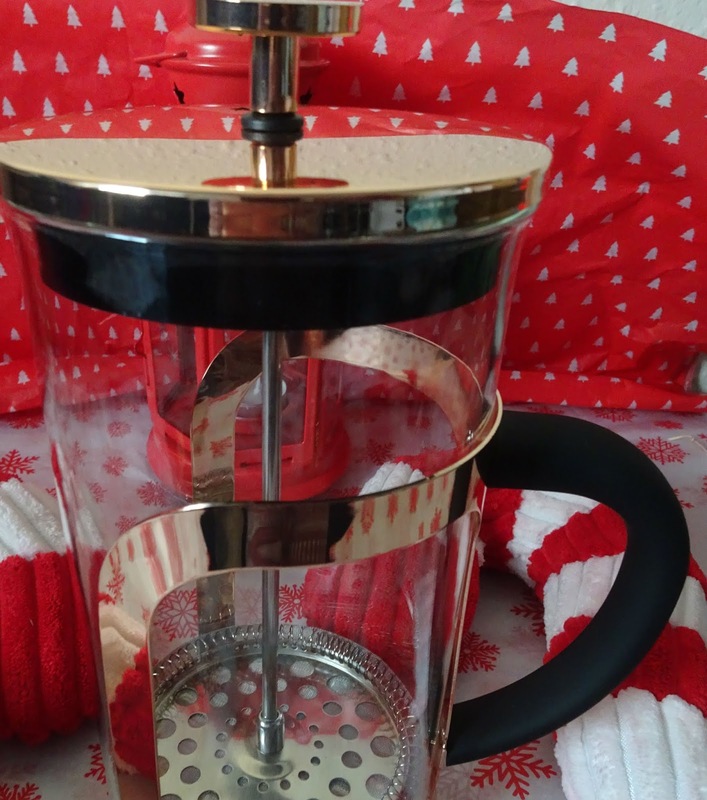 This Domu cafetiere is gorgeous and can make up to 8 cups. 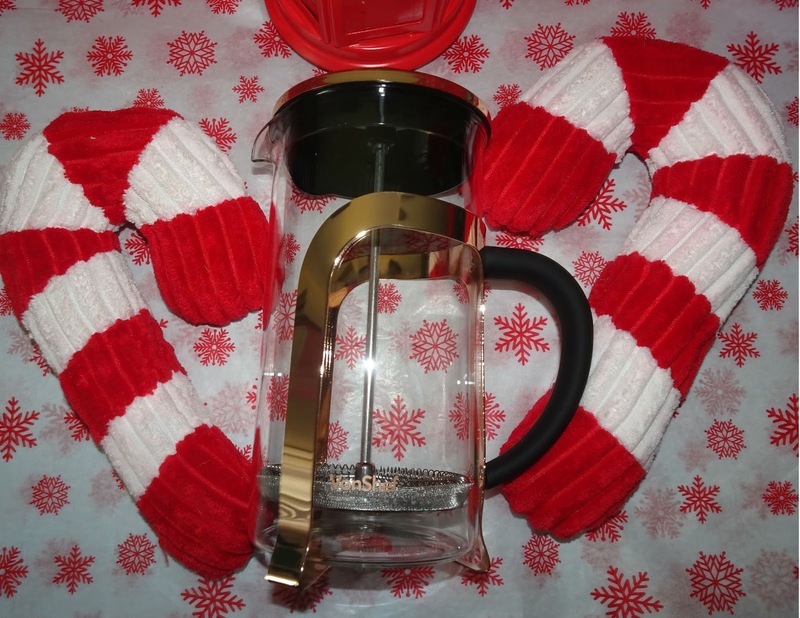 It is perfect for the coffee lover. I love the copper designed it just make it look more luxury and high end. I picked this up for one of my friends who is the life and soul of the party. 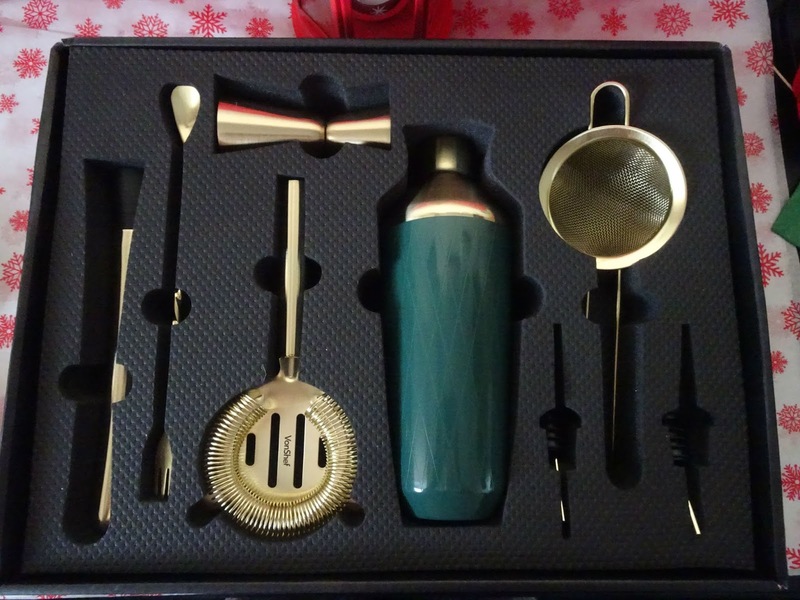 He is always the first to attempt to make any cocktail and I thought it was about time he had a nice set. With the hope, it will make his creations better. I love the green colour. It looks like it would fit in to any man cave. 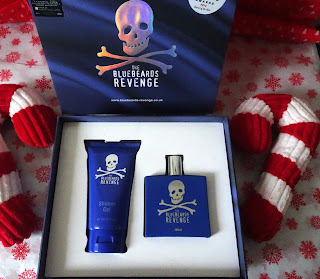 I love an indy brand and The blue beards revenge has hit the nail on the head with amazing aesthetic and fantastic products. This gift set has a shower gel and Eau de Toilette. The fragrance is the perfect blend of manliness. with notes that include Sicilian bergamot jasmine black tea and Madagascan vanilla to name a few. One smell and you want to smell it again. It is unique and that is what I love about it. 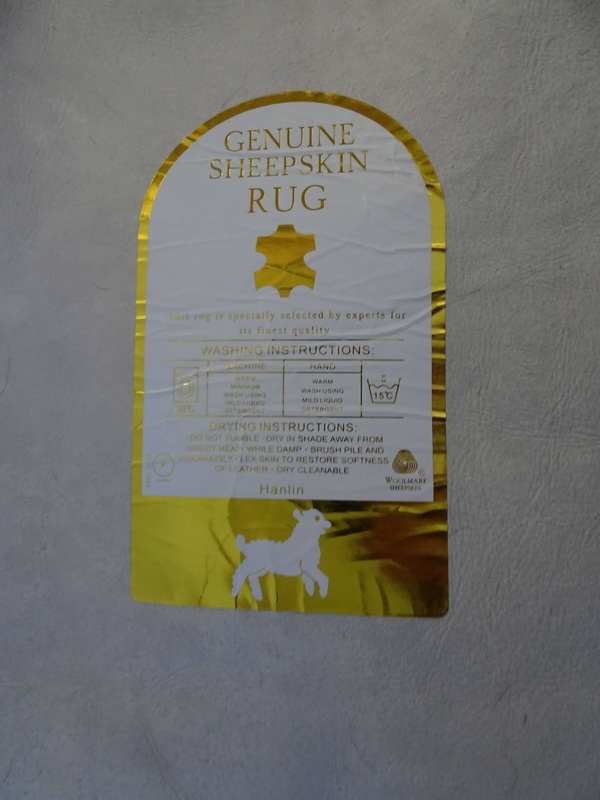 You won't find anything similar on the high street. For the man who loves cars in your life. 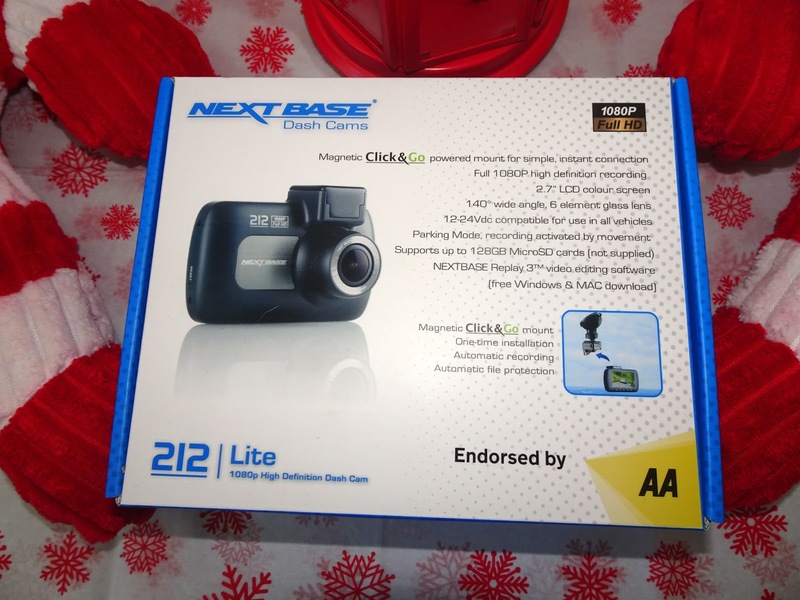 I really think every vehicle should have a dashcam fitted and there is no disputing that Nextbase does the best and most affordable on the market. It is super easy to instal and use. 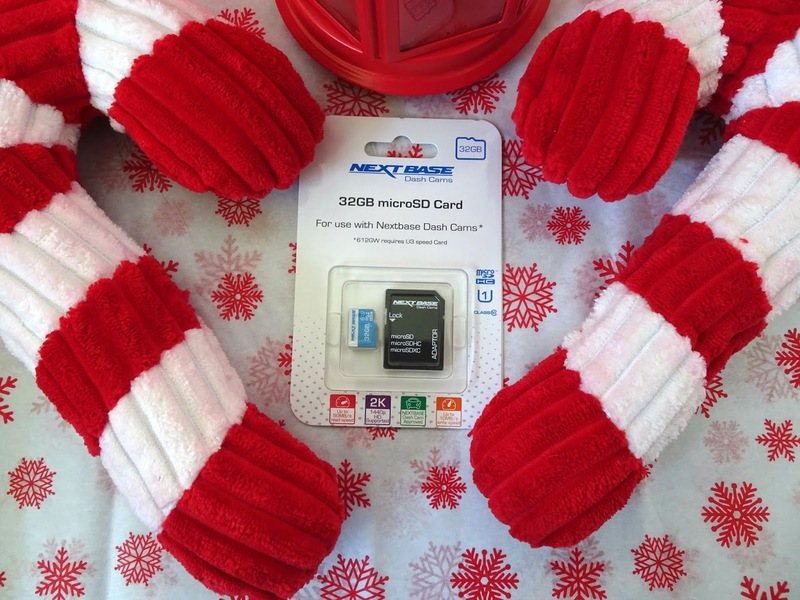 It features loop recording tech knowledge which means you will never run out of storage on your memory card. It will record up to 30 minutes after an accident. With alot of traffic incident being your word against there this is the perfect gift to give someone peace of mind. Best of all Nextbase have up to 25% off up to christmas. This making them even better value. 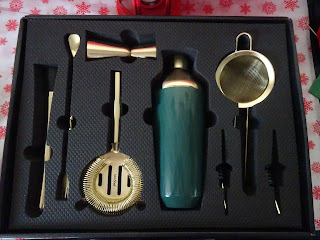 This is a fantastic gift for the man that has everything. There are few people in my life that I struggle to buy for. I love to put loads of thought into gifts and I think this has to be a winner. 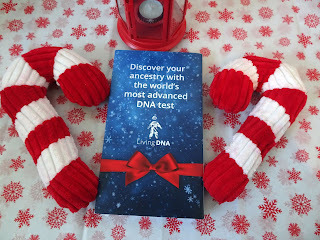 The living DNA swab test has more details than any other ancestry test on the market. Unlike most tests, this does your mother and father line of ancestry. You received a detailed report on your history. The perfect gift for the man who has everything. 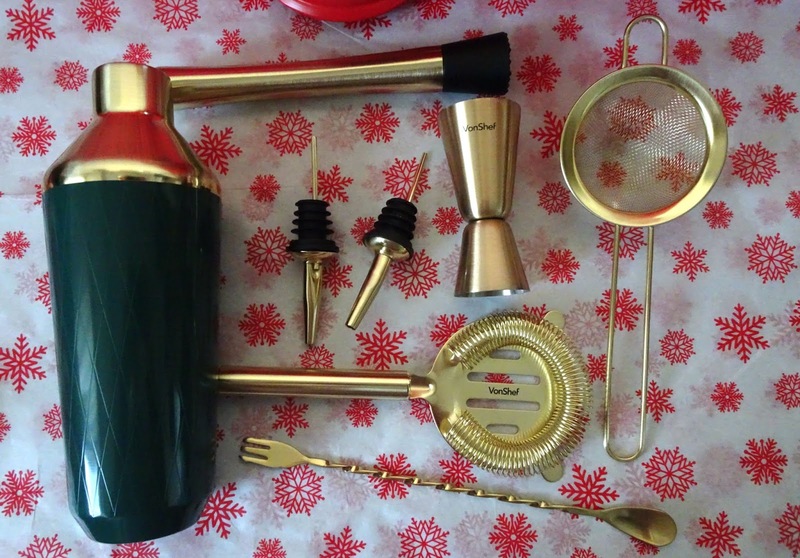 One for the food men in your life. I like to try and surprise my food friend and I think this Onuga is amazing. I have been told it is delicious. I put it to the ultimate test of a fisherman friend. He was bowled over with the quality of this. It is also the perfect compliment to any dinner party. Dobell makes the best shirt. The quality and shape are always amazing and they look super high end. You would think they are a designer. They are super affordable and make the perfect gift. I love to give electric toothbrushes as a gift. 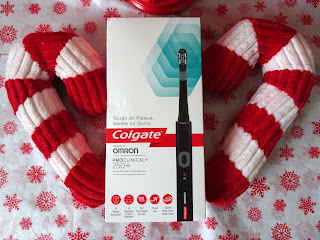 I think a good toothbrush is worth its weight in gold and this colgate one is amazing. I like to buy people gift they won't buy them self. I think a really good toothbrush fall off most peoples list. 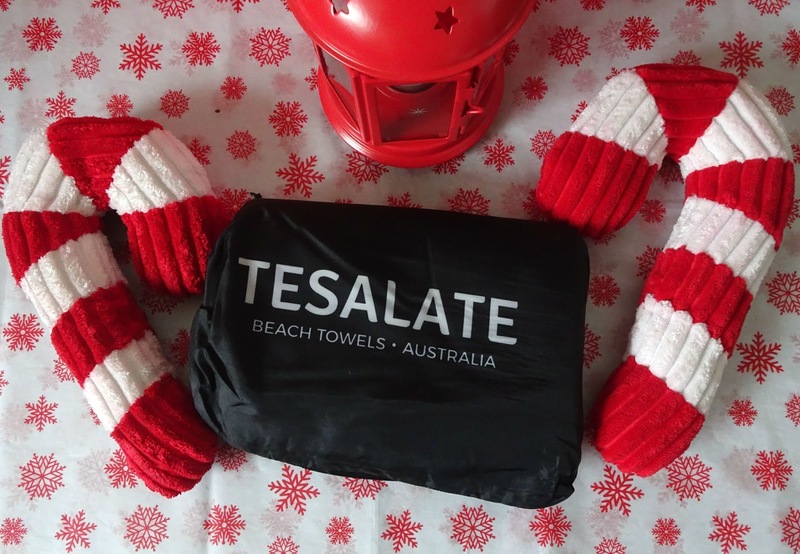 I have alot of outdoor men in my life and this sand free towel By Tesalate is a revelation. Not only are the designs super modern and fresh. It folds to be super compact, it can be carried on any adventure. It is huge so plenty of towels to get dry with our to cover up with. 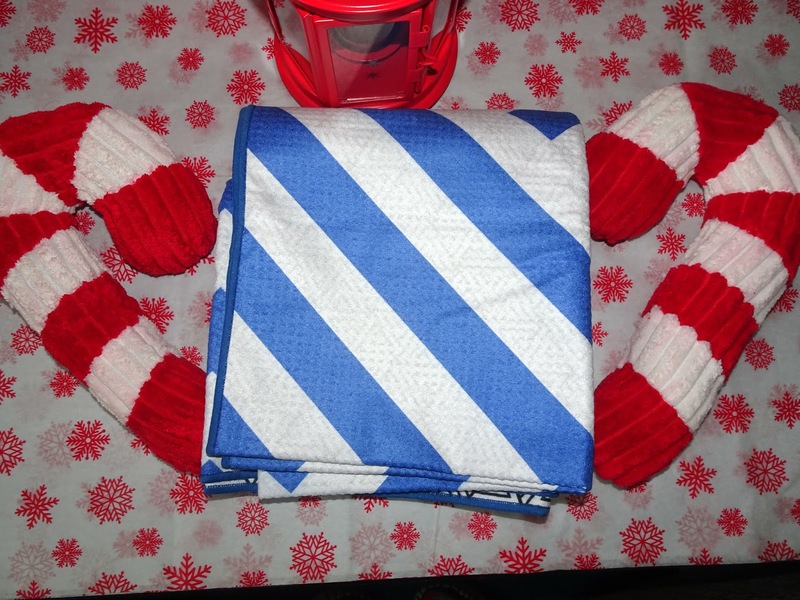 I know my kayaking and wild swimming friends will love this towel. It also makes the perfect beach towel. No more sand in everything. Where has this towel been all my life? whilst we are on the outdoors theme. 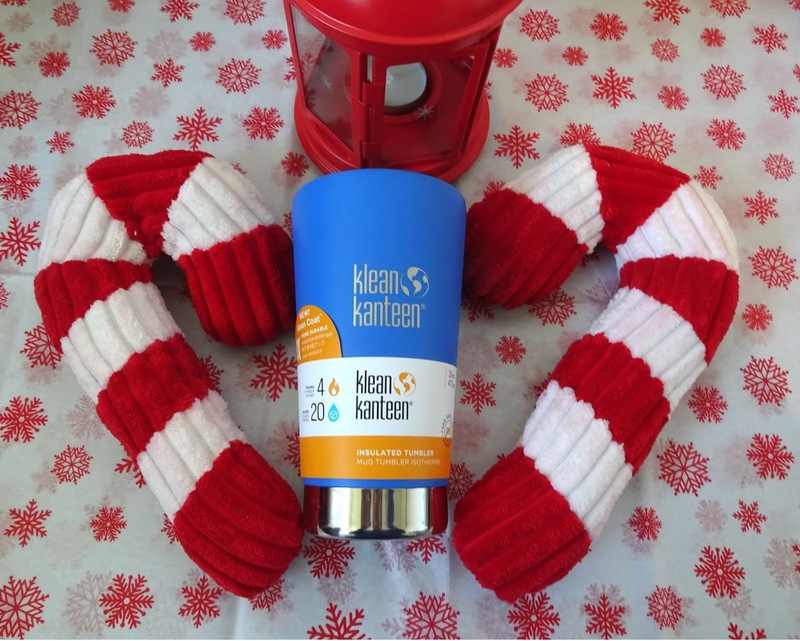 I know you can't go wrong with a good insulated cup. This is a fantastic one by Klean Kanteen. I like that it has a minimal design. It is super practical and effective. I picked this up for my art-loving uncle. 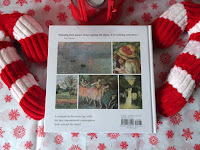 He is a man who has everything so I like to pick up a nice art book for him. This is a fabulous one. 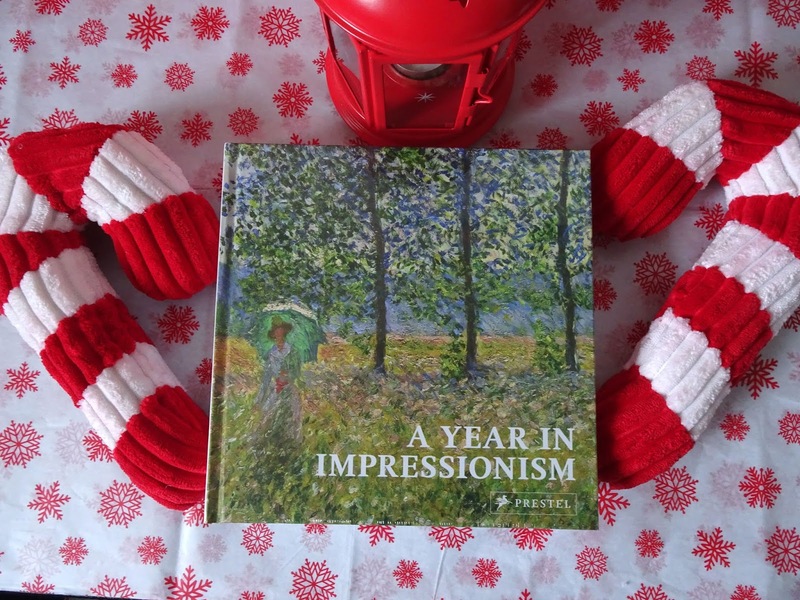 It has a collection of 365 pictures gathered from around the world by the most renowned artists. 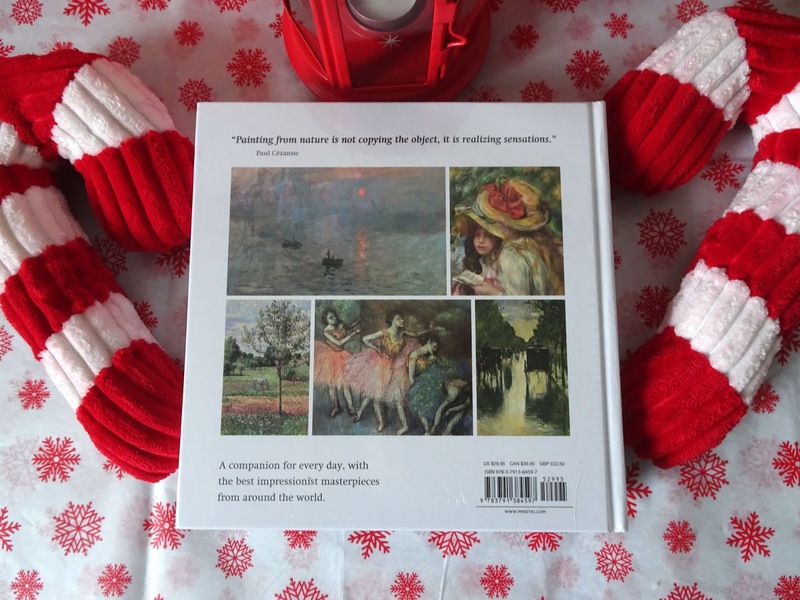 It is a unique way to discover a new artist every day of the year. I know this will be a well-received gift. 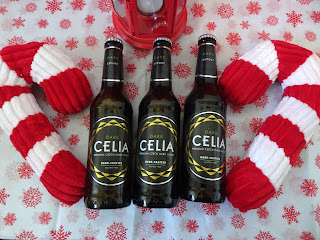 I have a friend who loves lager and it is always difficult to find one he hasn't tried, It is my mission at Christmas to find a new one for him. This is an amazing one from the Czech Republic. It's gluten free and vegan too. it os batch brewed for a better flavour and only 175 calories per bottle. If you have a coffee obsessed man in your life. Then I am sure he owns a Nespresso machine or Dolce Gusto machine. These Cafepod by Coffee Co. Is the best gift you can get him. They have a huge range of options you can buy the pods on one-off bases or why not gift him a subscription. 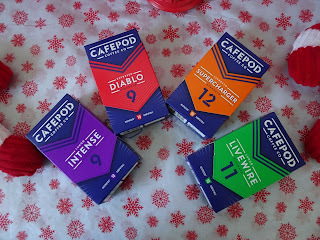 You can choose how many coffee pods you would like and the flavour per month. This is perfect for any coffee addict. I have tried all the above pods and they are all amazing. I know my husband was delighted with them.